An inmate at the Indian River County Jail says a ghost asked him to damage a TV. 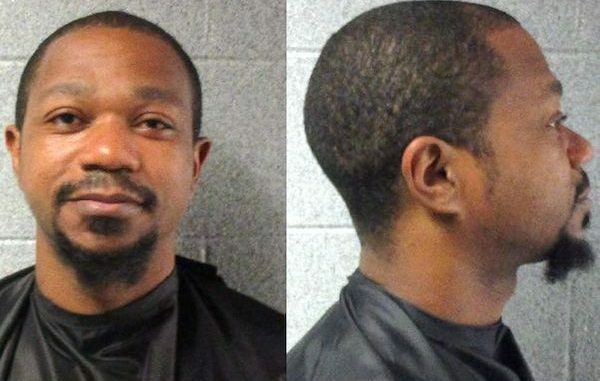 VERO BEACH – An inmate at the Indian River County Jail told deputies that a “ghost named Bill” told him to damage a television in order to get out of jail, reports show. Vincent Bryan Foggy, 45, was seen swinging a broom towards a television by a corrections deputy, according to the affidavit. The entire incident was caught on video surveillance, except for the ghost. “Foggy stated he was told by ‘a ghost named Bill’ to swing the broom at the television in order to get out of jail,” the deputy said. Foggy, who is still in jail, admitted to damaging the television. He is now facing charges of Criminal Mischief.